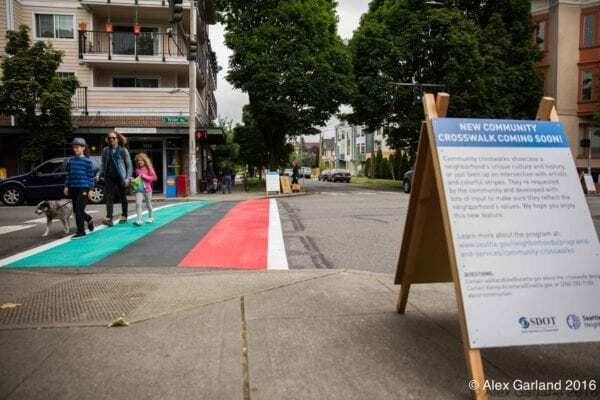 The Puget Sound Regional Council is recommending that $3 million in federal funds be allocated to design and build entire Melrose Promenade neighborhood greenway and protected bike lane improvements! THANK YOU to everyone who has supported our project and taken it so far, especially our partners at the Seattle Department of Transportation for their work on the grant proposal. Read SDOT’s full grant proposal here. And, see PSRC’s map of all projects recommended for funding here.